As 2018 came to a close, local governments prepared to look at what might be on the agenda for the New Year and what residents could expect to happen in their towns. The Sun sat down with Mayor David Mayer and got an in-depth look at what changes might be coming. Mayer said two construction projects for 2019 include the Dave and Buster’s near the Premium Outlets along Route 42 and a Holiday Inn Express along the Black Horse Pike. Although Dave and Buster’s will start construction this year, Mayer says he doesn’t expect the business to open its doors until at least the beginning of 2020. Mayer hopes the addition of the unique business can attract other restaurants and establishments in that area of Gloucester Township. He also wants to continue to build around downtown Blackwood. Mayer said the township would like to see more businesses, particularly restaurants, set up shop in the area to build around Academy Hall of the Mainstage Center for the Arts. Mayer also said he loves the events and activities the township has introduced or continued to host every year, such as the recurring Blackwood Pumpkin Festival or the newly started Food and Craft Beer Festival. 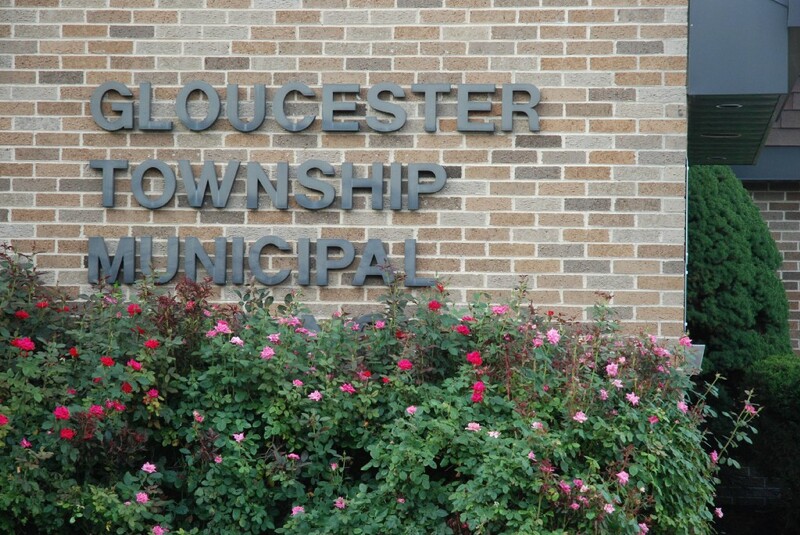 Another potential type of business could come to Gloucester Township next year, however it is expected to be met with plenty of public input. Although still being debated at the state level, medical and recreational marijuana continues to be a growing topic of discussion. Mayer said the state has issued six medical marijuana licenses, with two being designated for South Jersey. Townships can create nothing worthwhile yet regarding marijuana since the state’s regulations are not final yet, however organizations applying for licenses with the state to set up medical marijuana dispensaries must provide letters from towns stating they would allow it. Mayer says he signed every letter he received from those interested in applying for the two licenses open through the state for medical marijuana, saying the township would allow it if they were granted a license only if they built a facility and leased the land from the township at the Nike Base location at Cross Keys Road. Those applying for licenses, Mayer says, put down a $50,000 refundable deposit with the township that allows those that receive a license from the state to negotiate the lease of the potential facility. Mayer said speaking strictly of medical marijuana, he sees great potential and believes it really helps people. Lastly, Mayer also spoke about the countywide rollout of the pilot program for Project SAVE based on the Gloucester Township initiative. The program places drug and alcohol counselors in courtrooms to assist low-level offenders before problems or addictions become more serious and do more harm.